So far newsekanskin has created 5 blog entries. 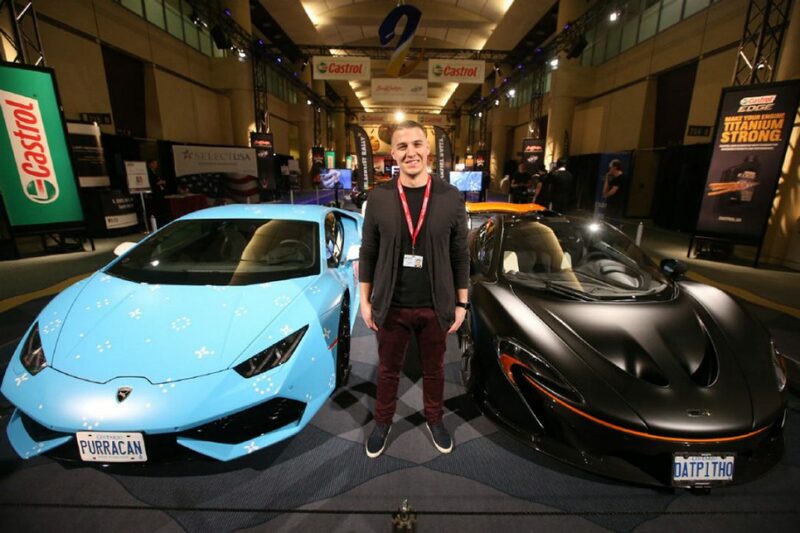 Sekanskin at BimmerCruise 2014, a bit of a cold weekend but a lot of hot cars! 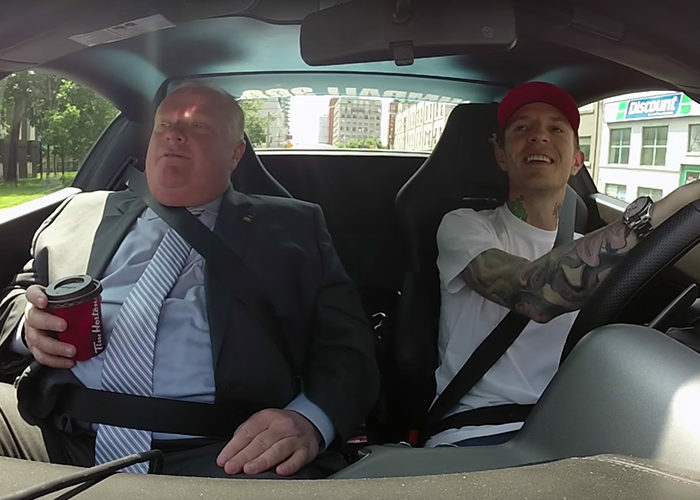 Deadmau5 takes Rob Ford for one of his famous coffee runs in his Purrari.